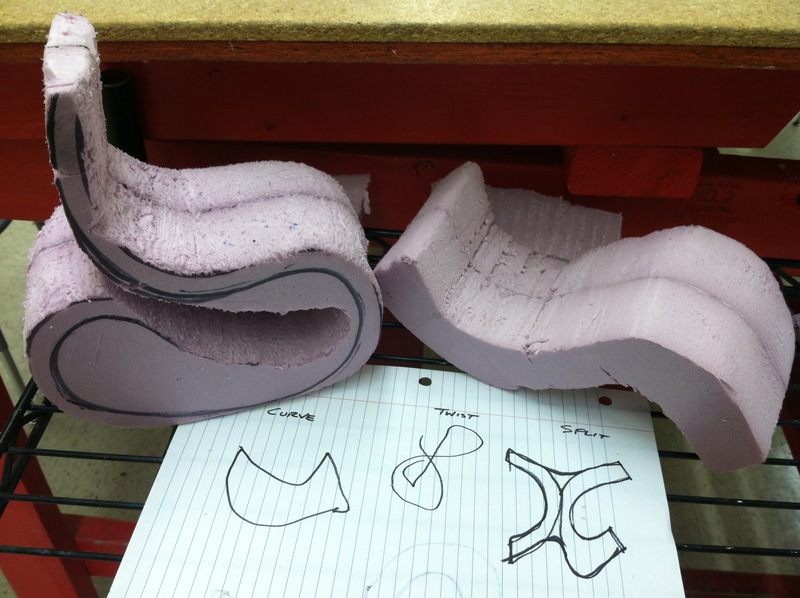 After working in wood for many projects, we used this project to create organic forms out of concrete, starting with a foam model, and continuing on into the design of effective formwork. 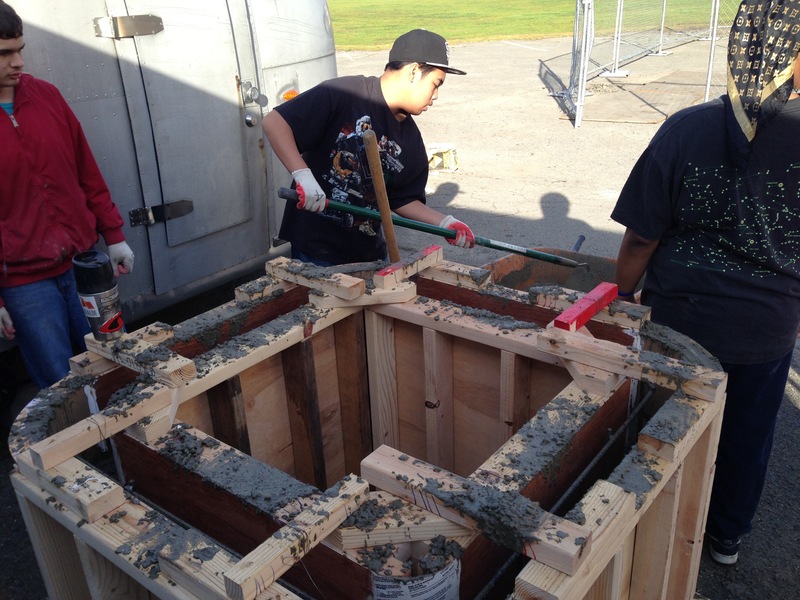 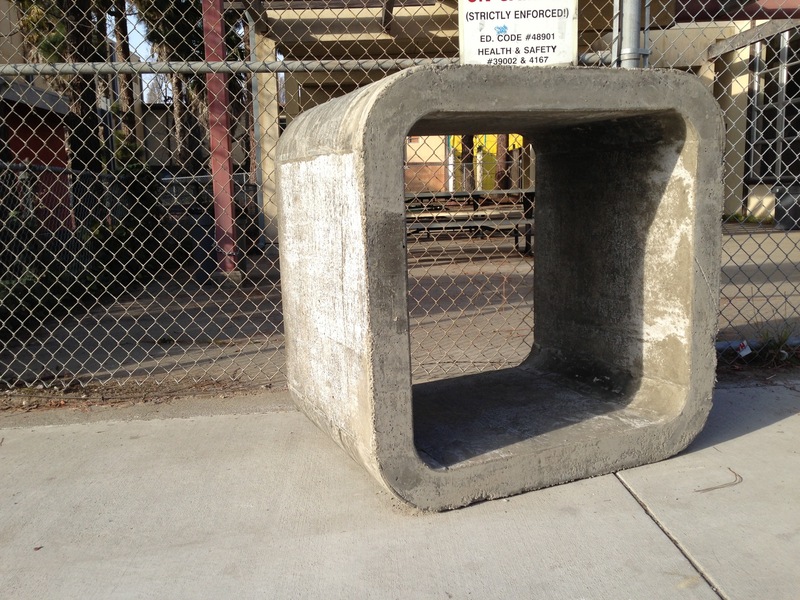 The concept of formwork was an additional design challenge as students had to create the mold to hold the negative space for concrete to be poured into without leaking or becoming trapped upon curing. 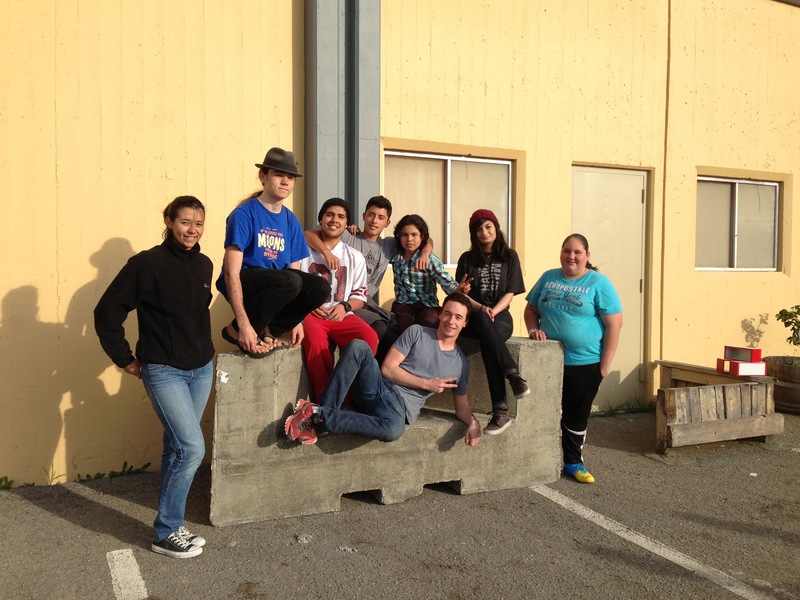 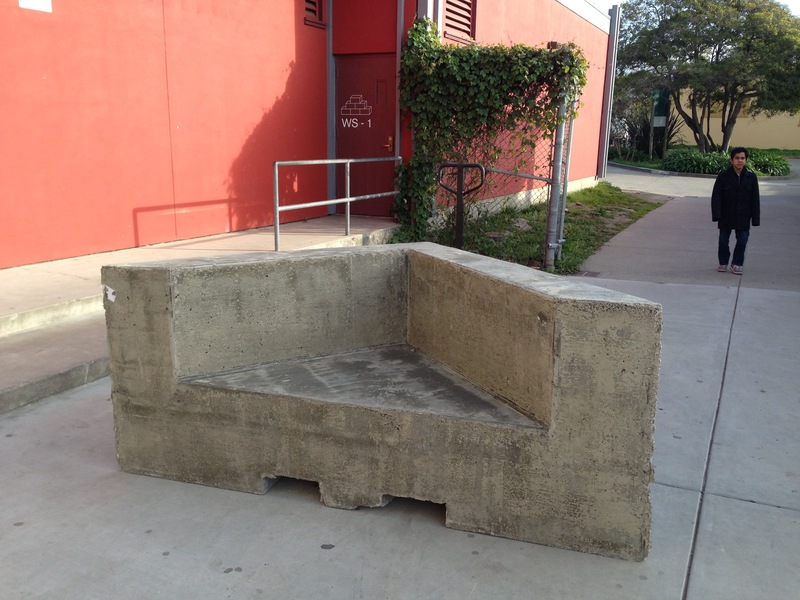 The final products were sculptural furniture pieces for the courtyard at REALM Charter High School.